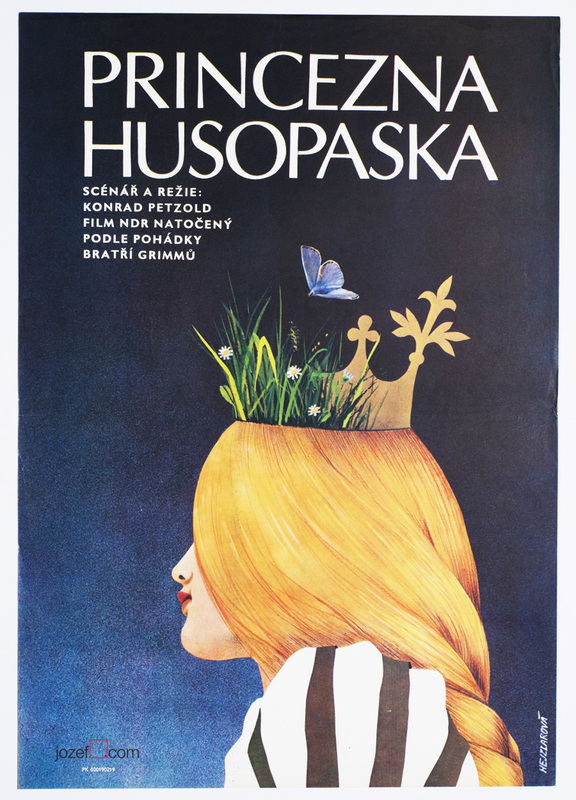 Kids movie poster designed by Vojmír Frič. 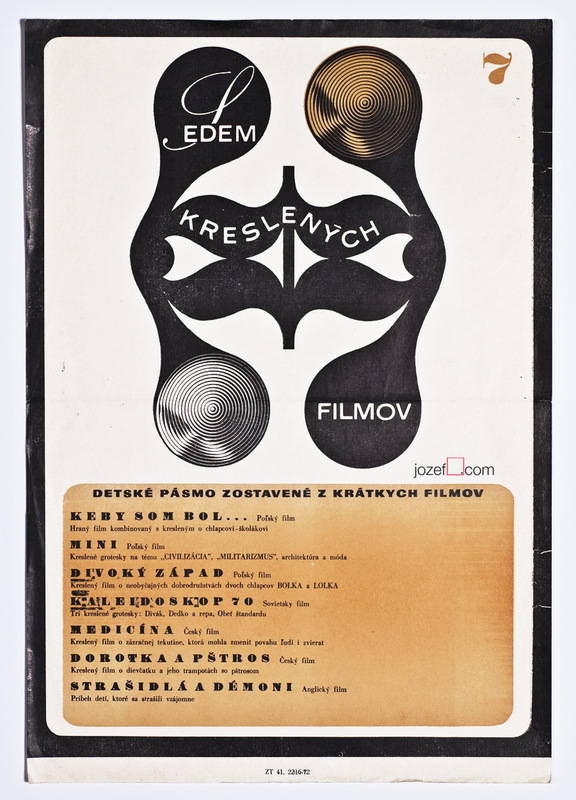 Made in Czechoslovakia. 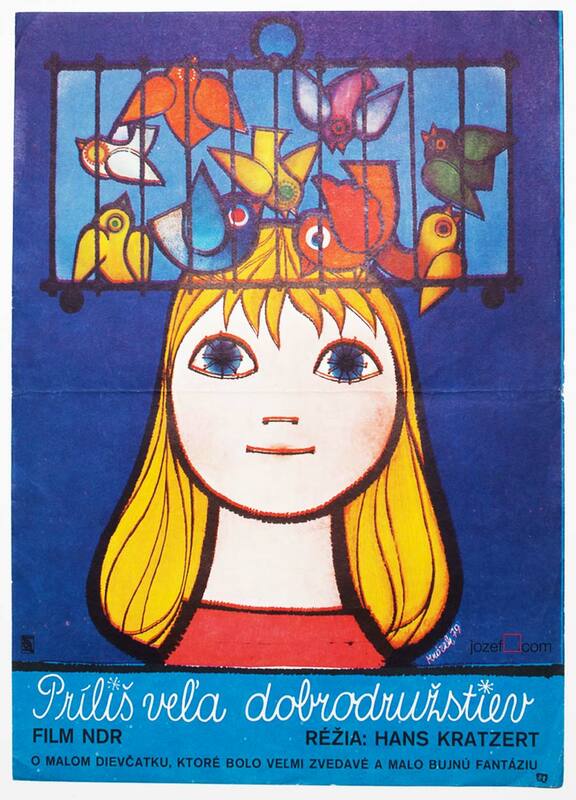 Kids poster designed for Russian children’s tale. Venturesome movie poster made up of collage and beautiful illustration. 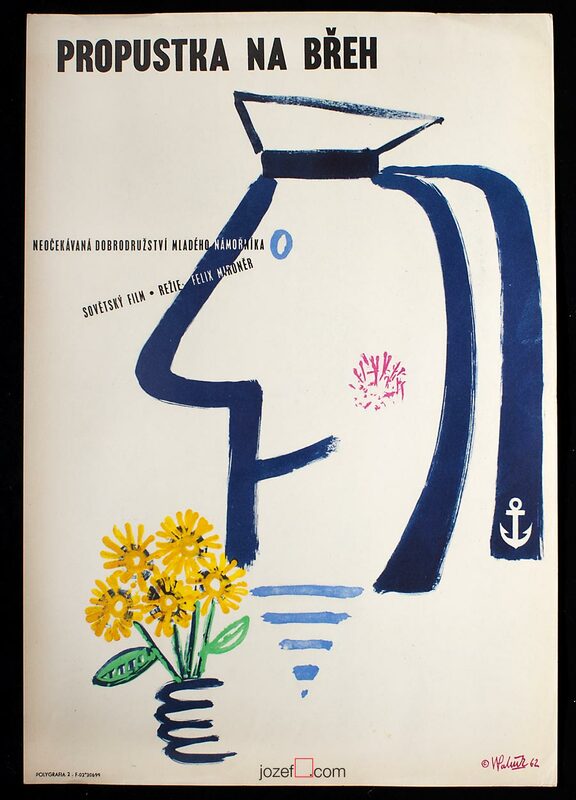 Poster was created for Russian children tale Captain Jack by Vojmír Frič, 1975. It is in A3 format, previously folded, slightly creased on the edges and corners, small pinholes, very nice condition. 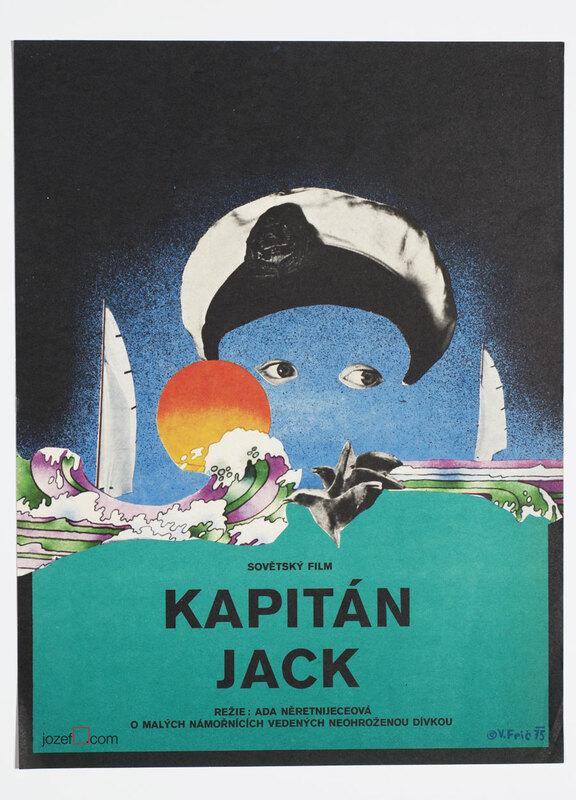 Be the first to review “Movie poster – Captain Jack, Vojmír Frič, 1975” Click here to cancel reply.